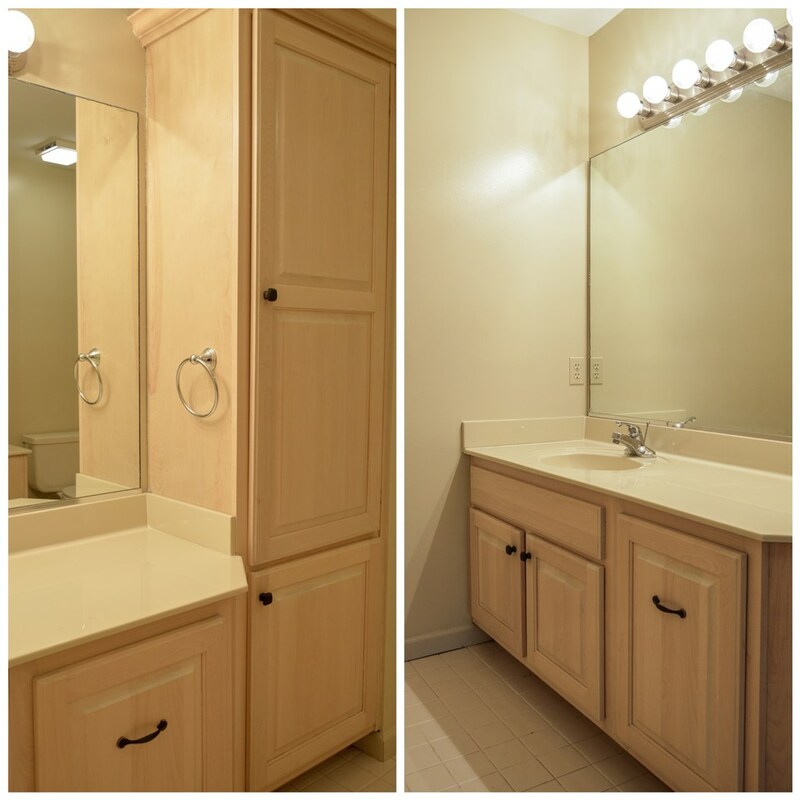 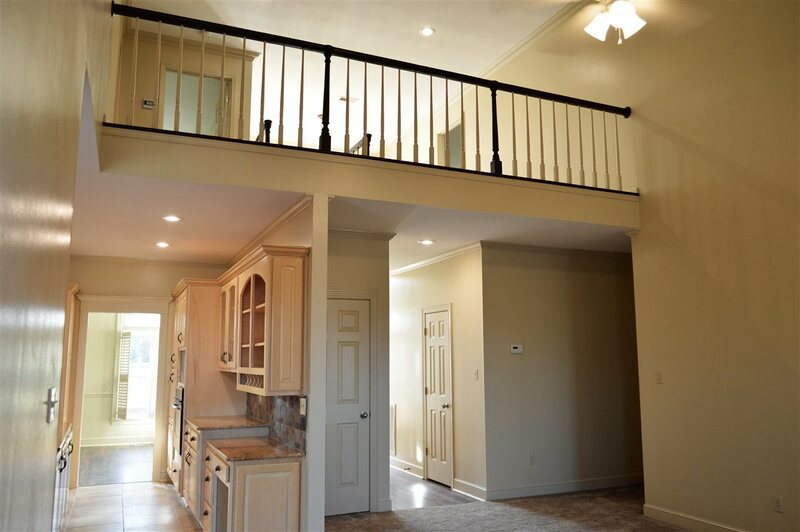 In this home you will experience convenient living with a well thought out floor plan, space for everyone to feel comfortable and abundant storage areas. 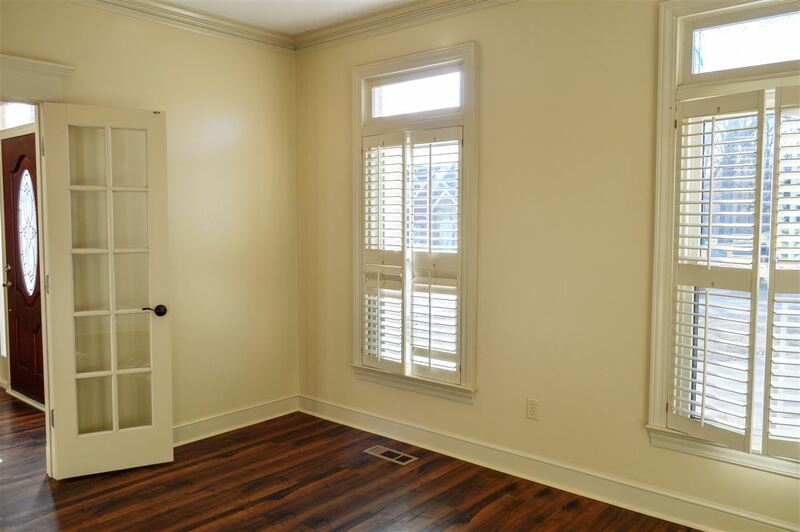 There have been very recent updates including new flooring, paint, fixtures, fireplace surround, front door, and all new windows installed by Window World. 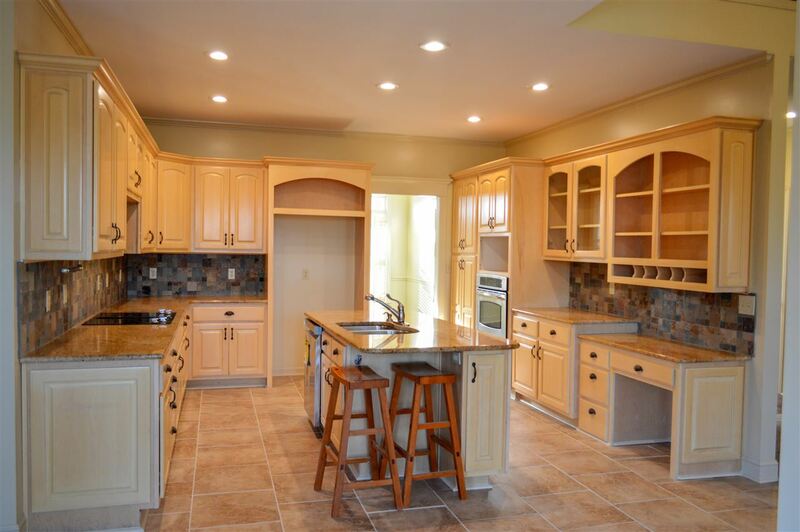 One of the most important rooms in any home is the kitchen and this one is filled with custom cabinetry with pull out shelving, lighted display above frig and glass front cabinets just for fun! 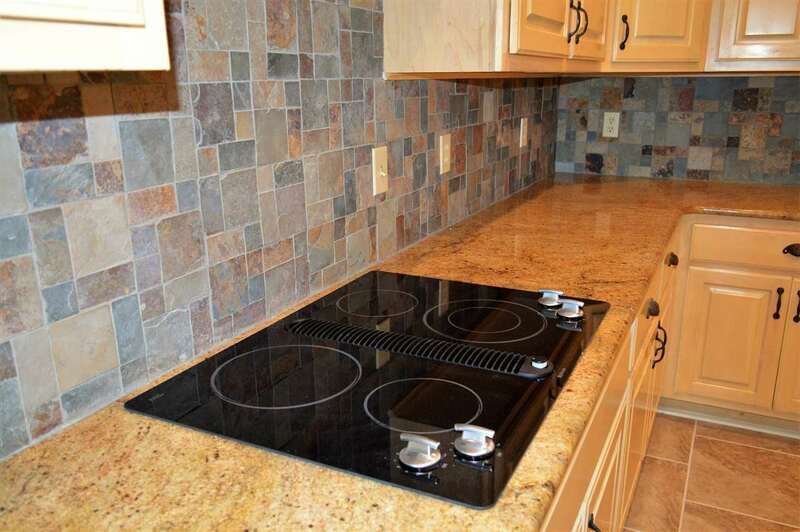 You also have a Jenn-Air downdraft cook top, a convection oven and new dishwasher and new disposal. 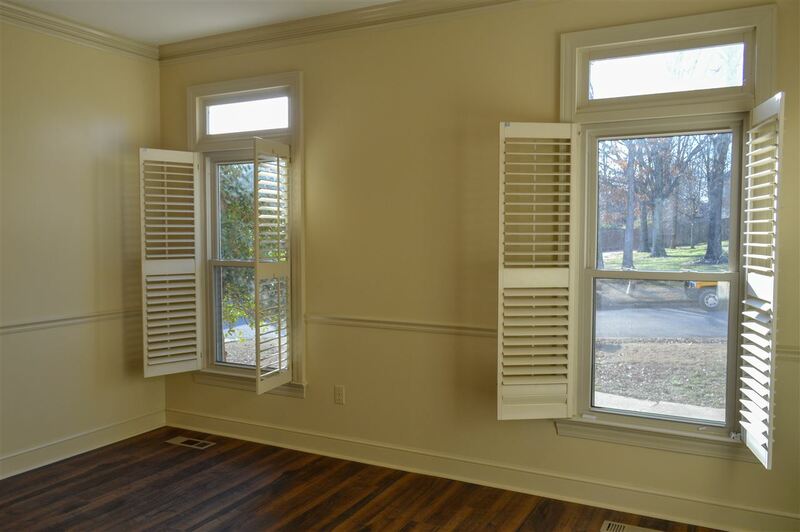 Most windows have plantation shutters installed. 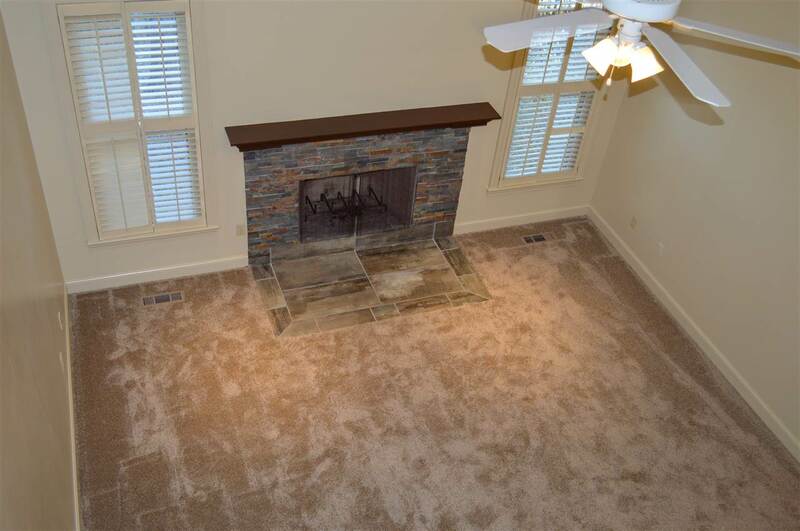 Roof is about 7 years old, per owner. 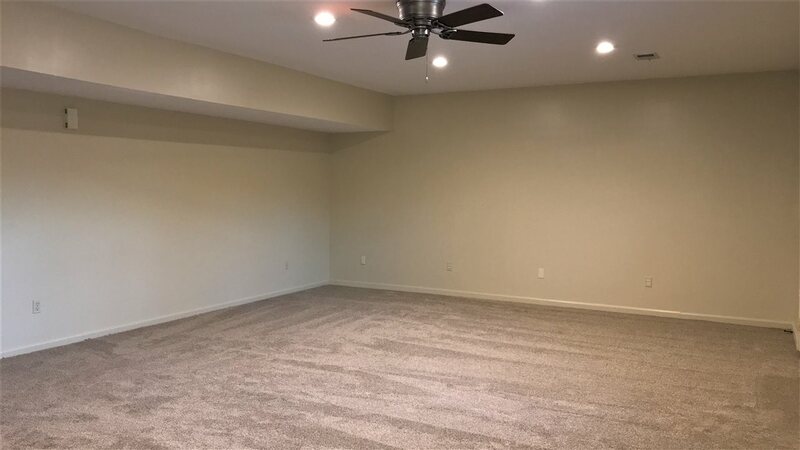 The garage is spacious with a very tall ceiling. 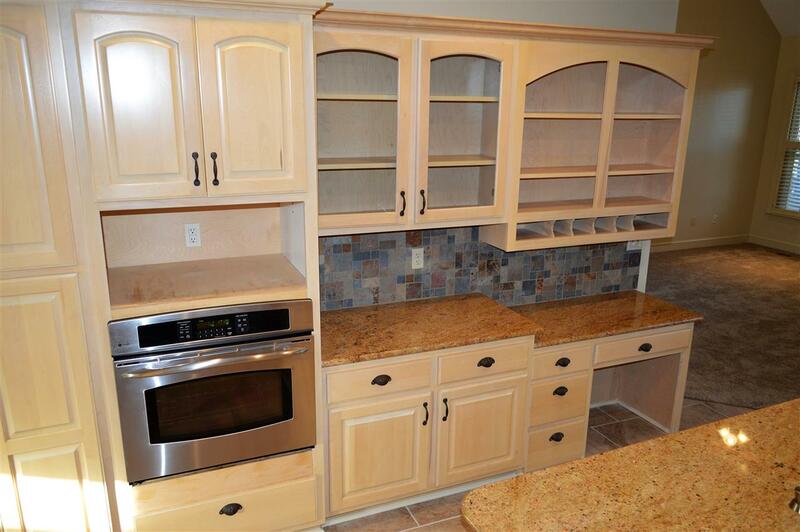 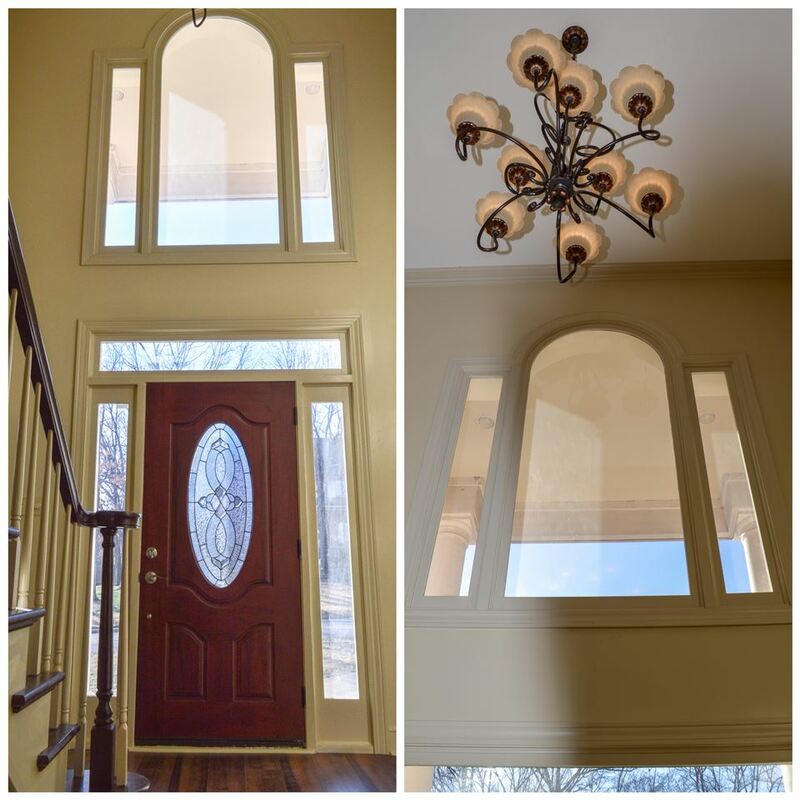 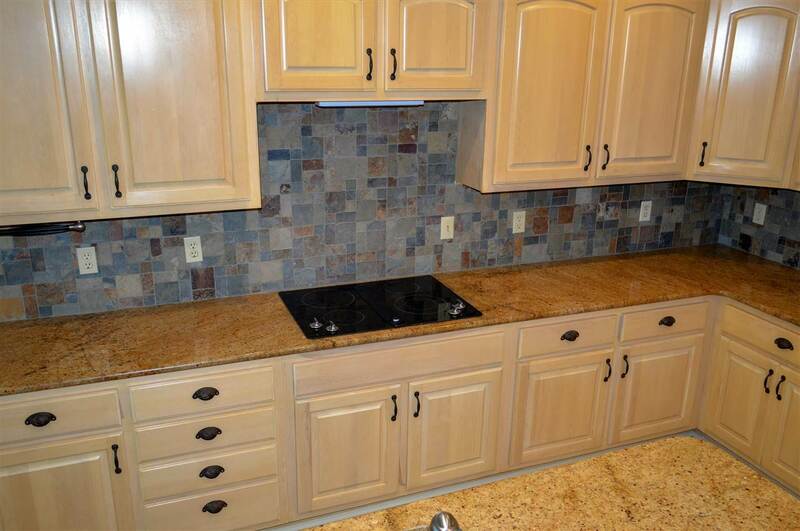 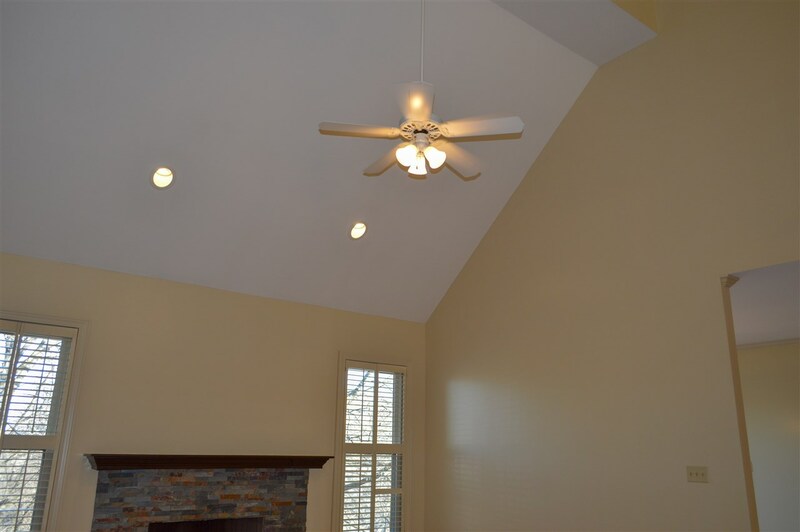 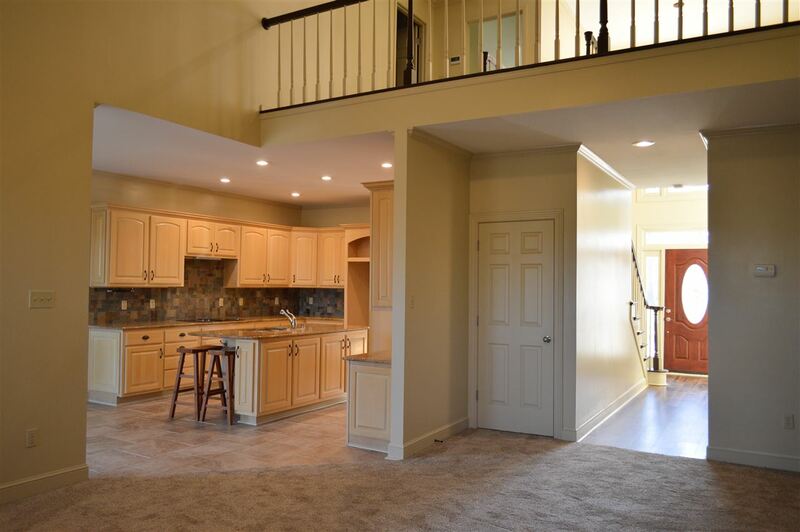 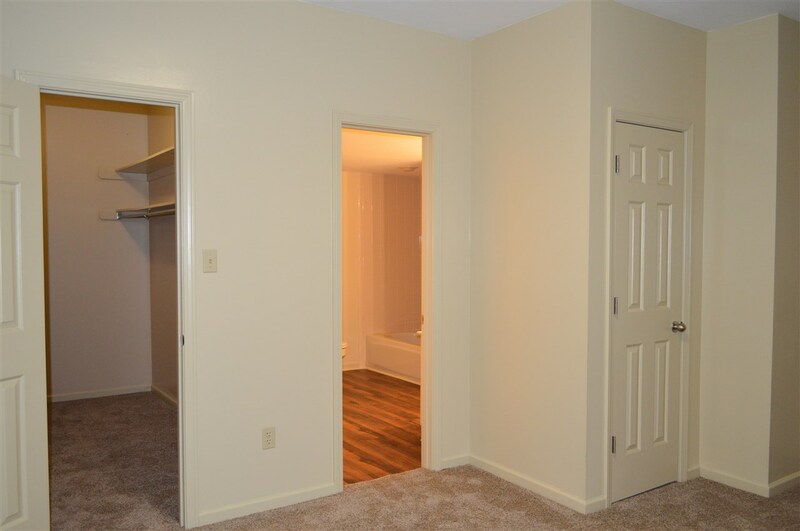 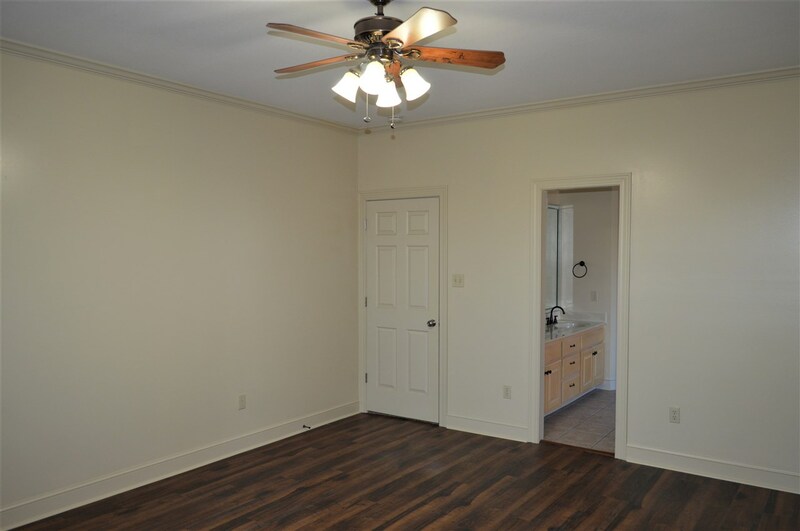 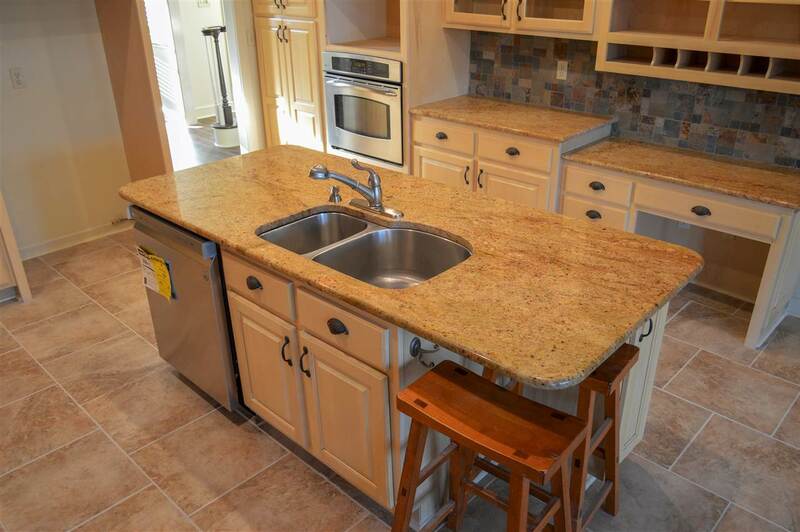 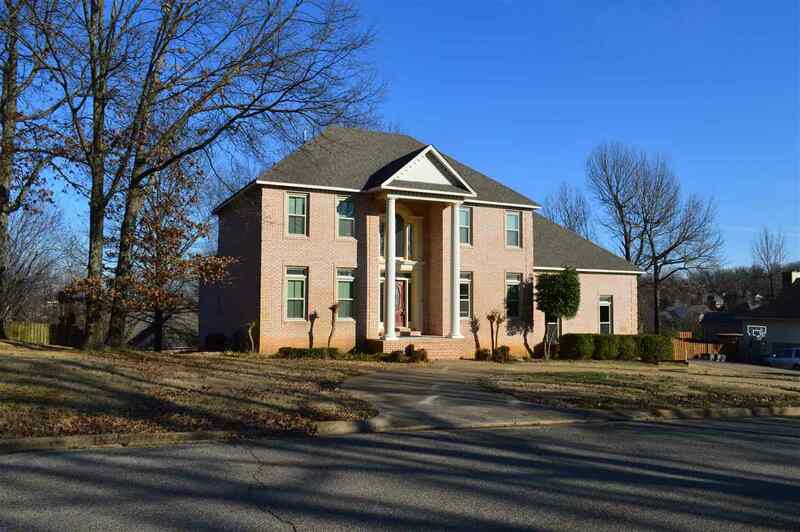 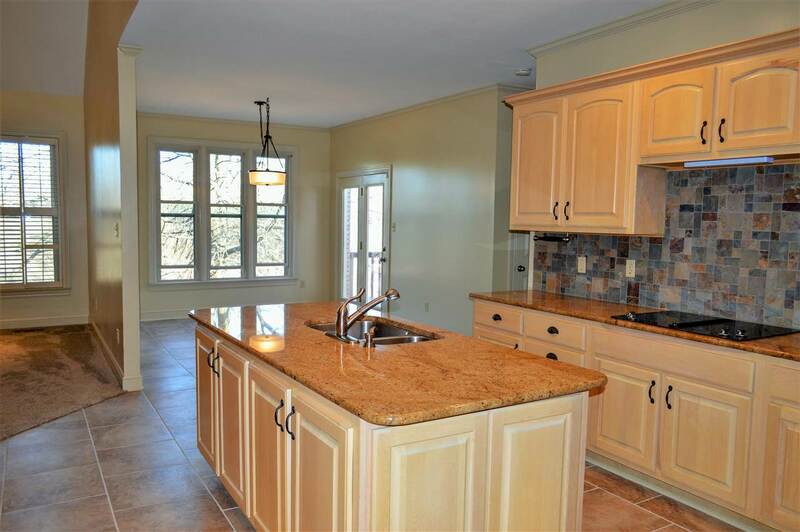 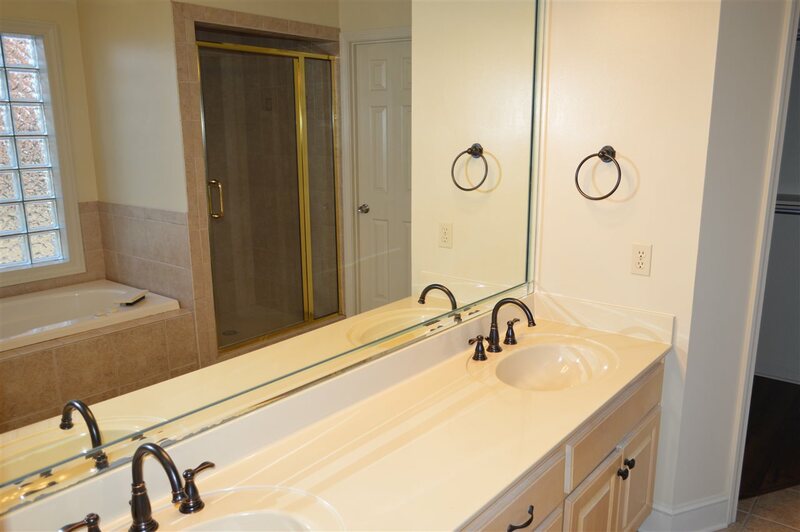 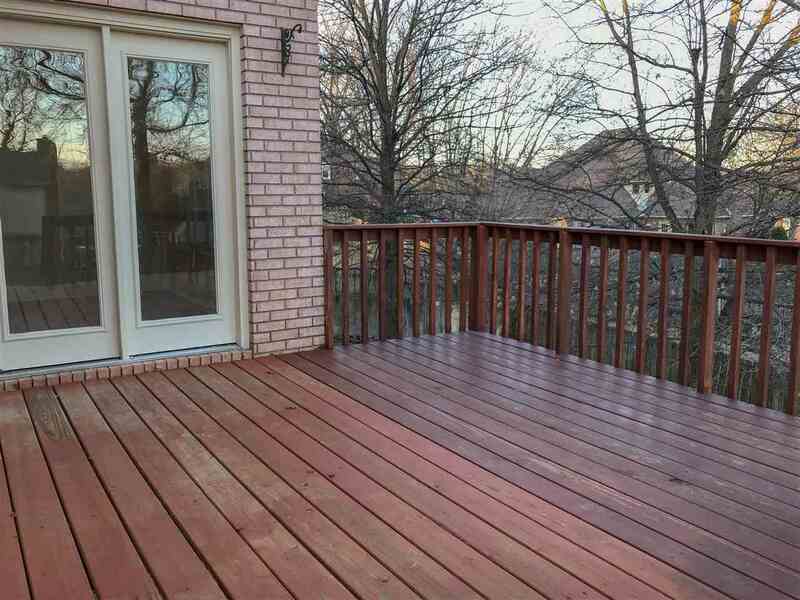 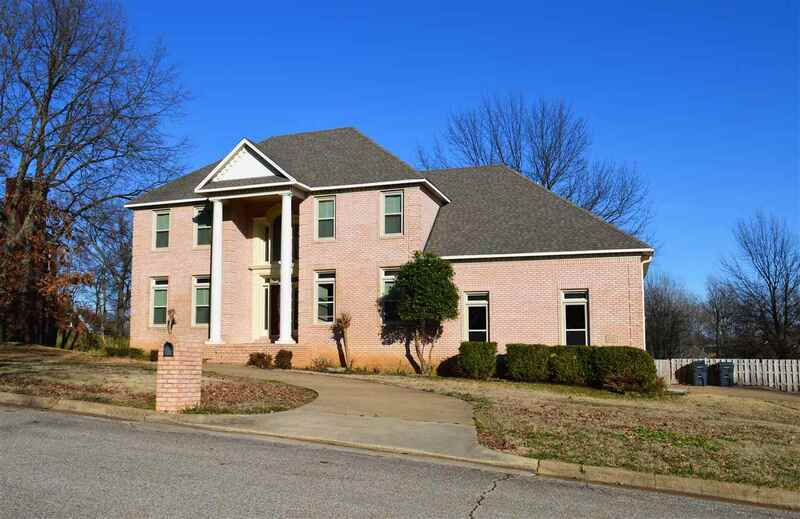 Its in a wonderful location in a cul-de-sac in lovely Woodsprings Estates, convenient to I555. 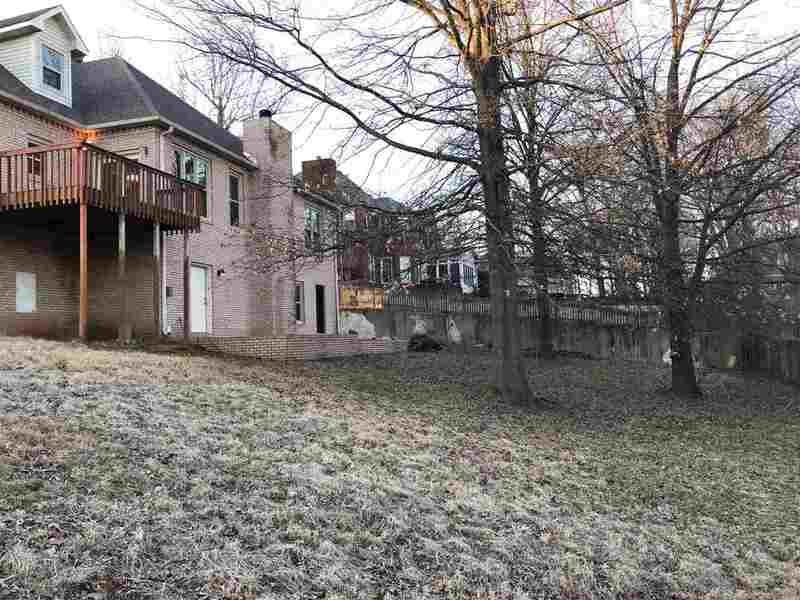 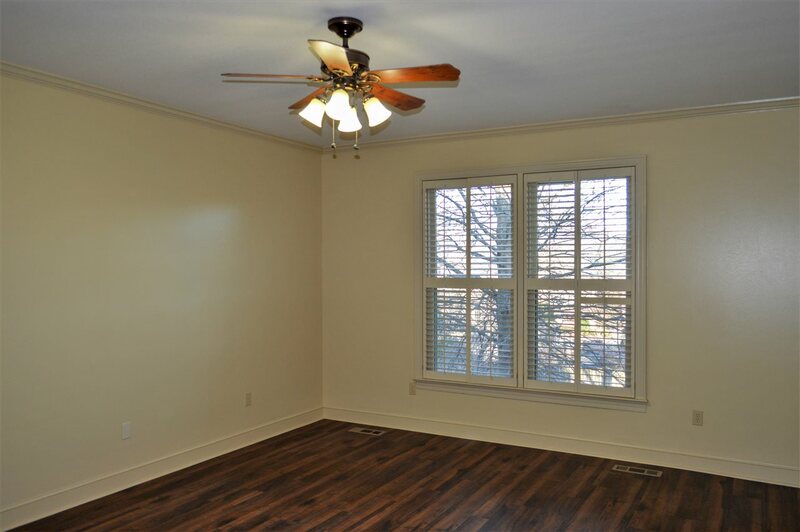 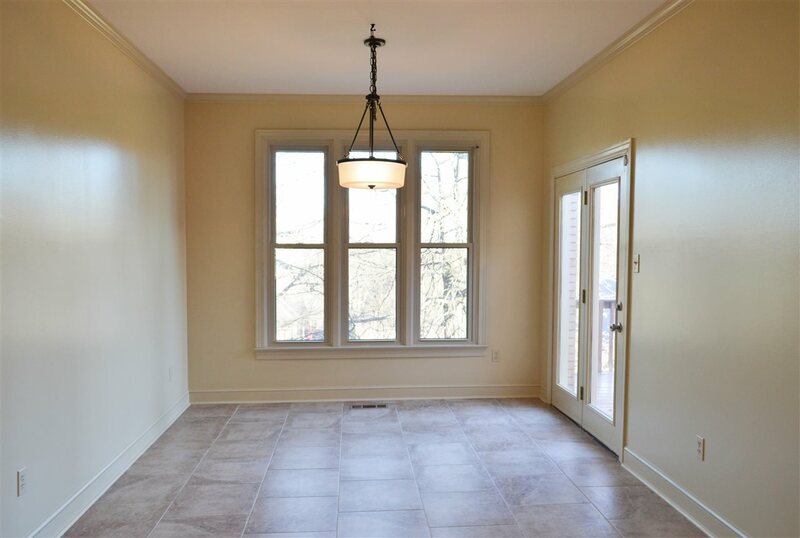 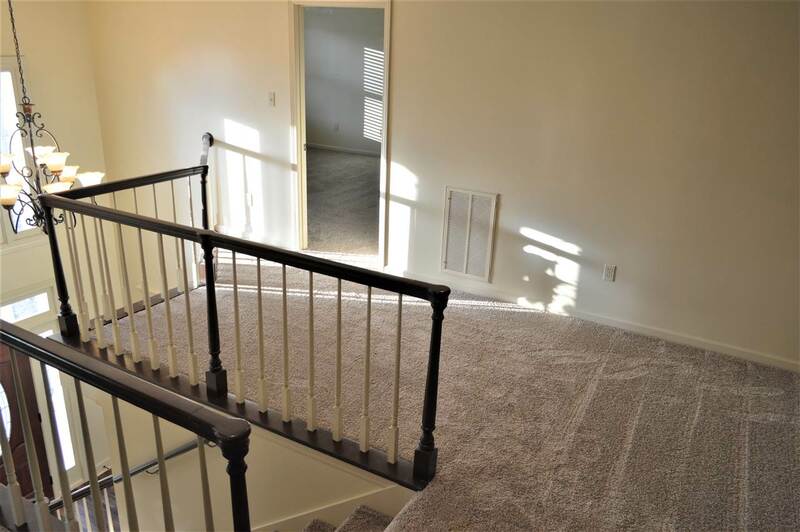 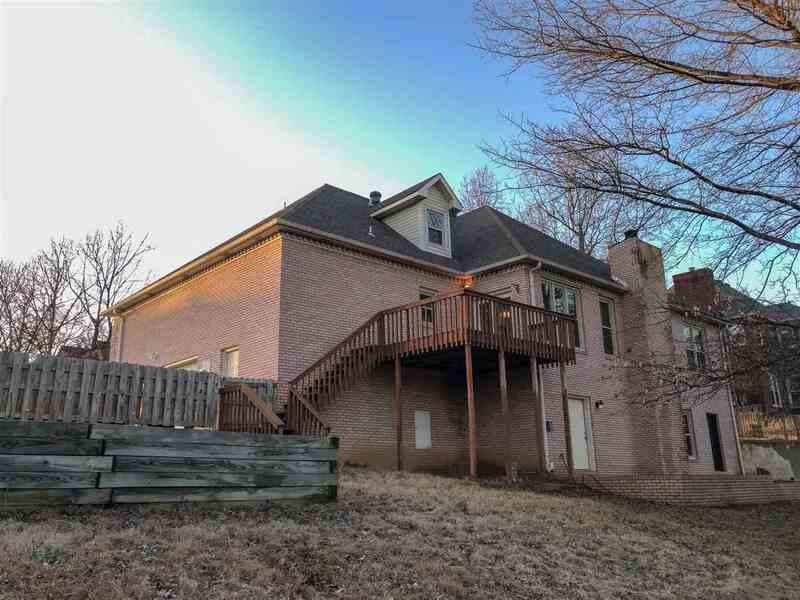 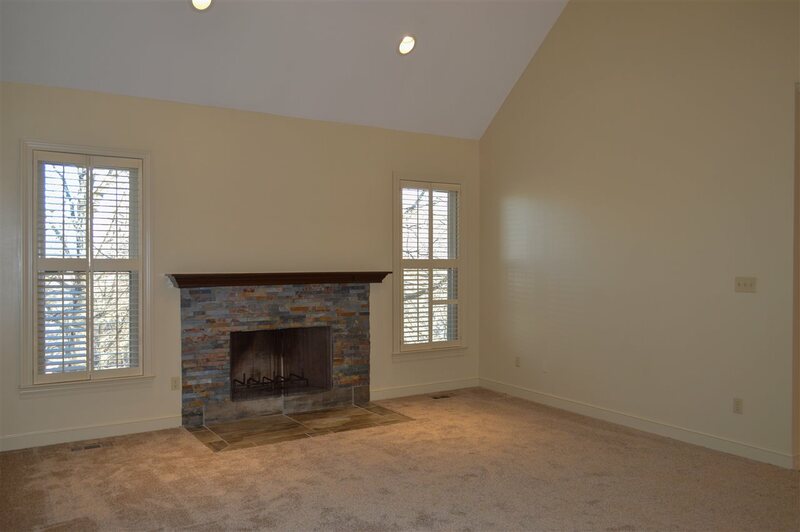 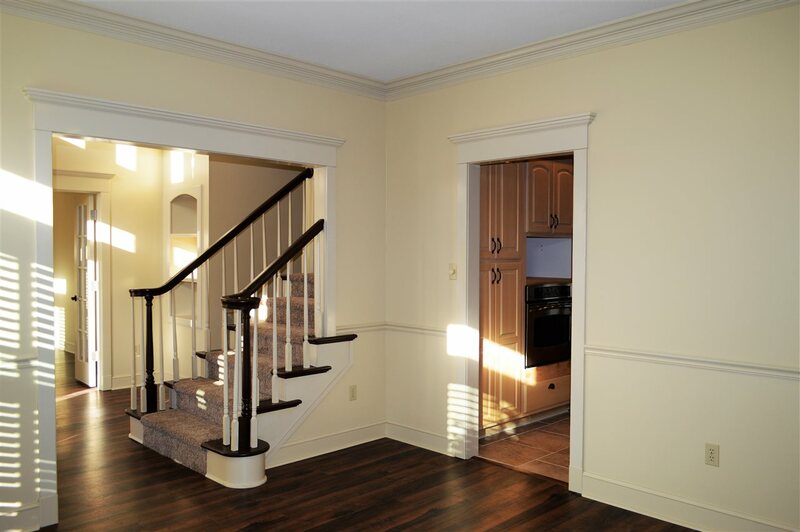 Main floor: Owners suite, great room with fireplace, kitchen, dining, casual dining which opens to deck, study with French doors, half bath and laundry room. 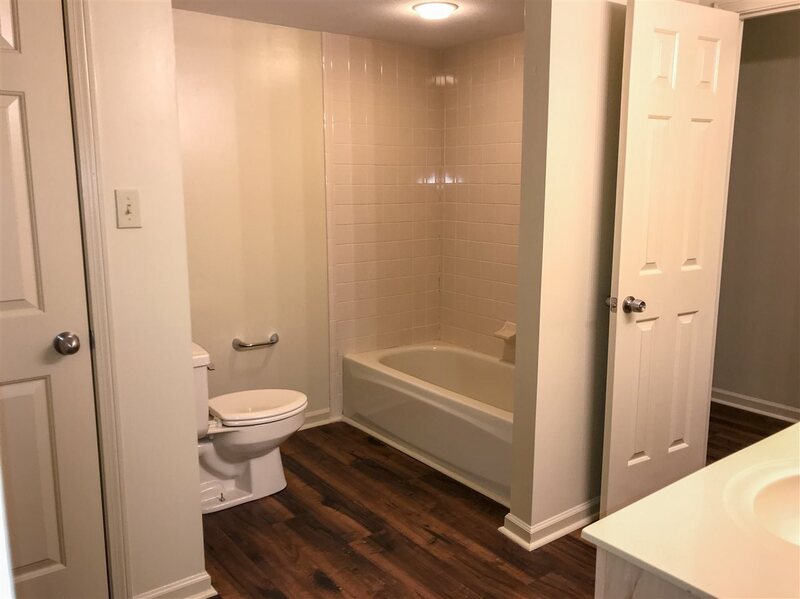 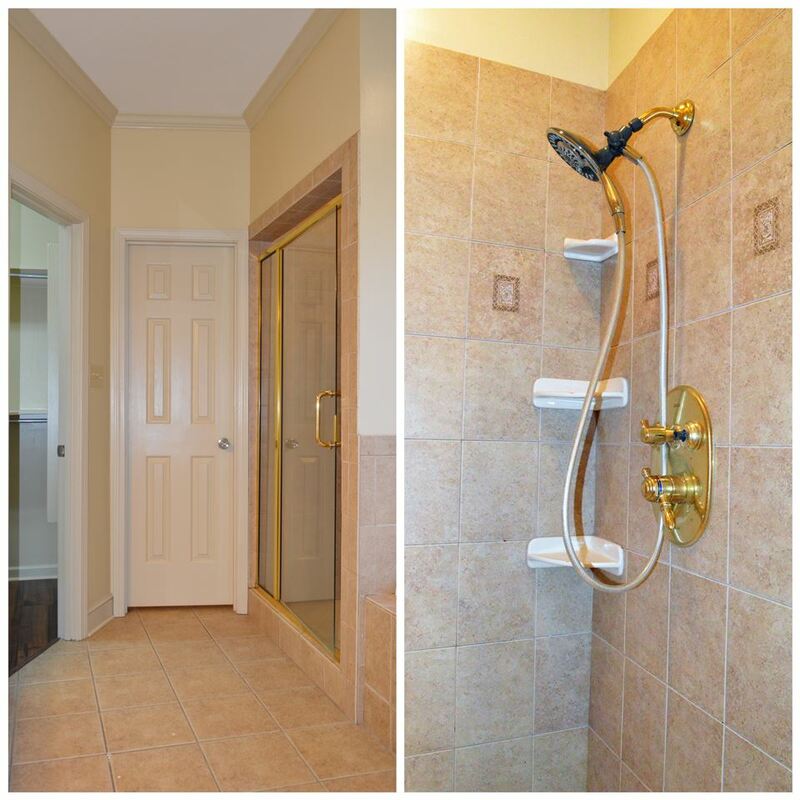 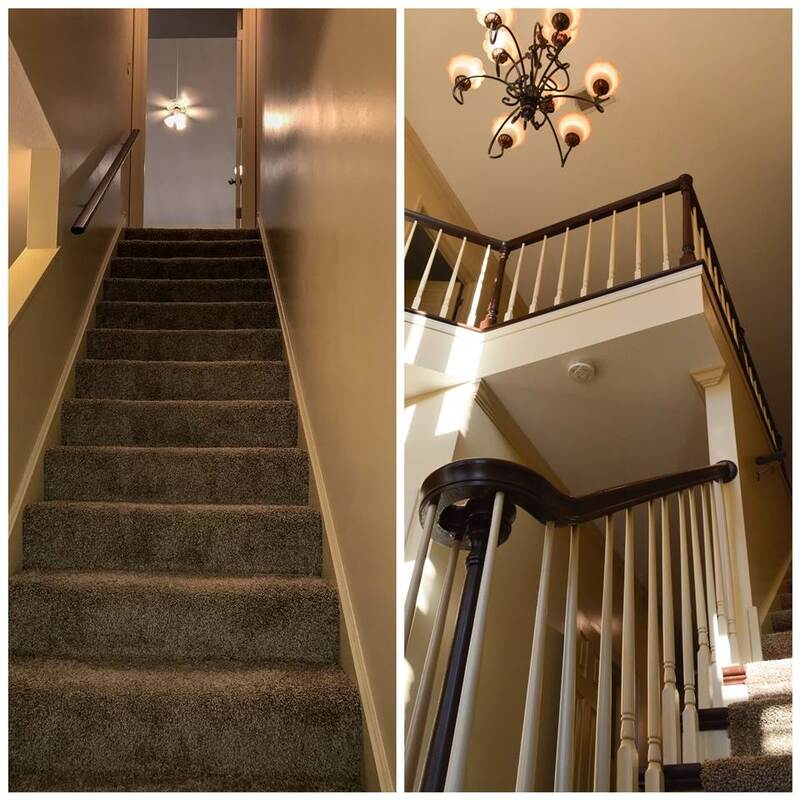 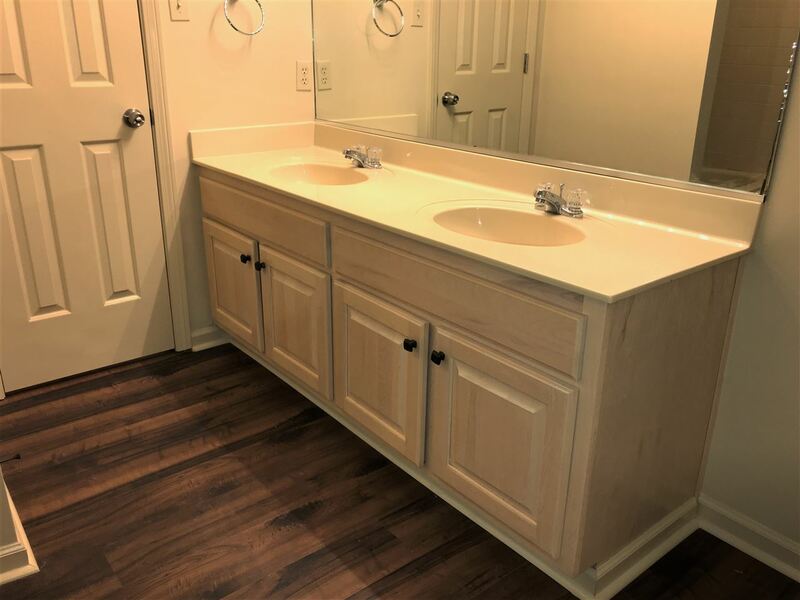 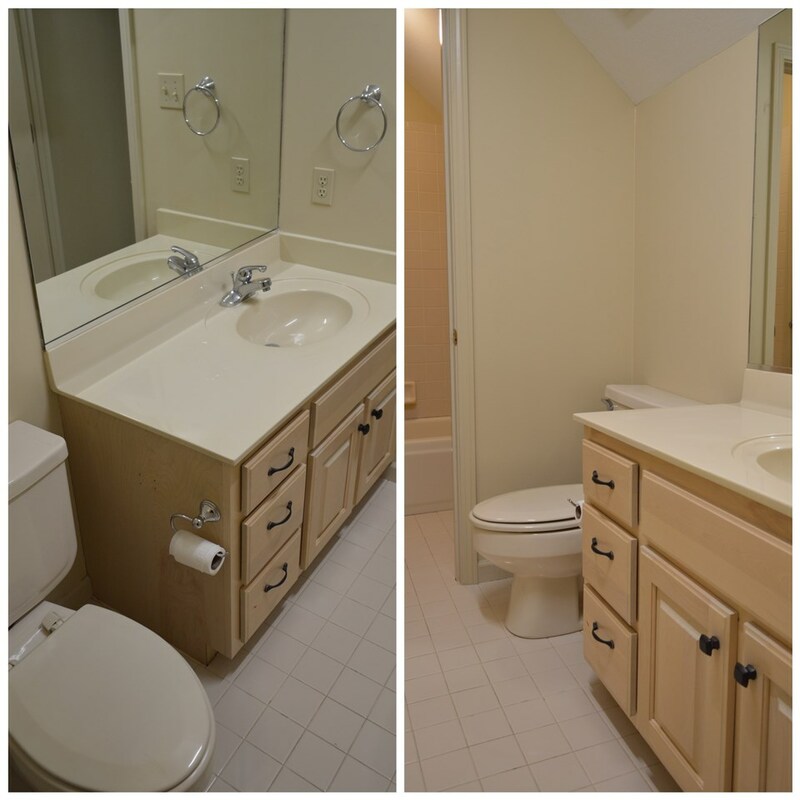 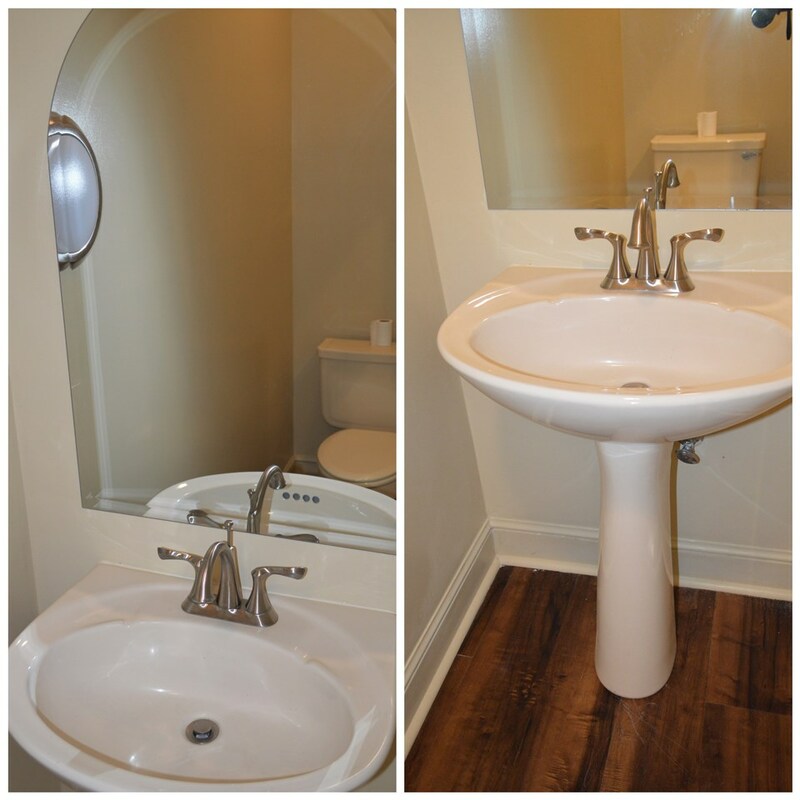 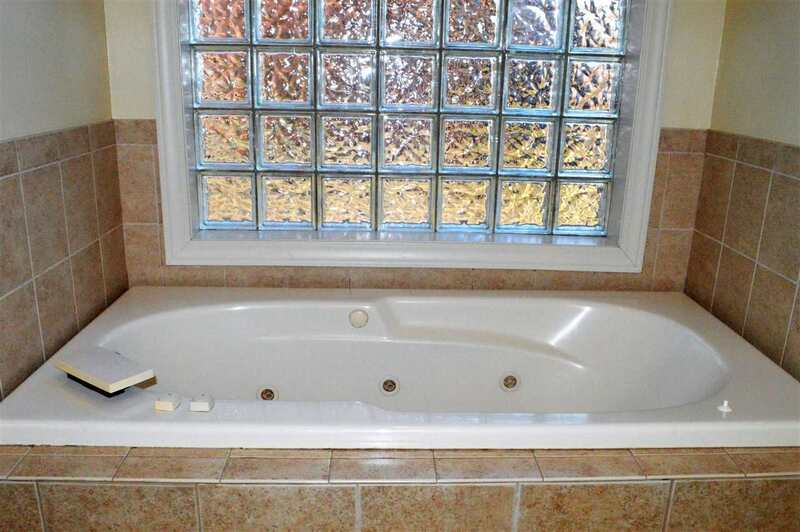 Upper floor: large landing, 2nd bedroom suite with dedicated bathroom, and bedrooms 3 and 4 which have their own half bath and share a one piece tub/shower. 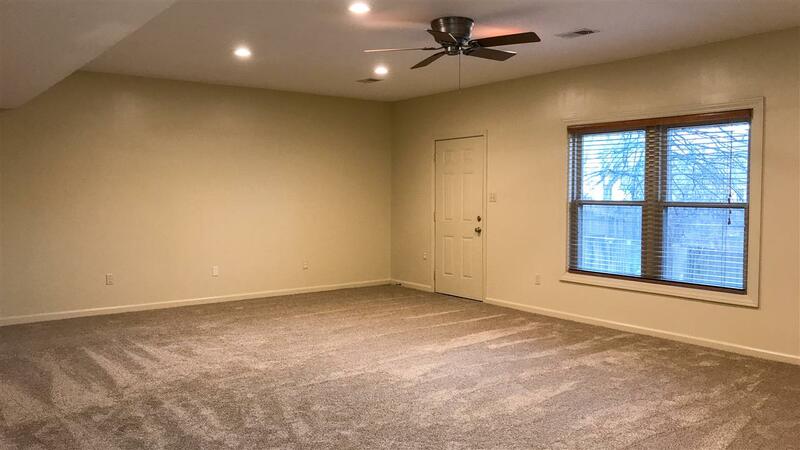 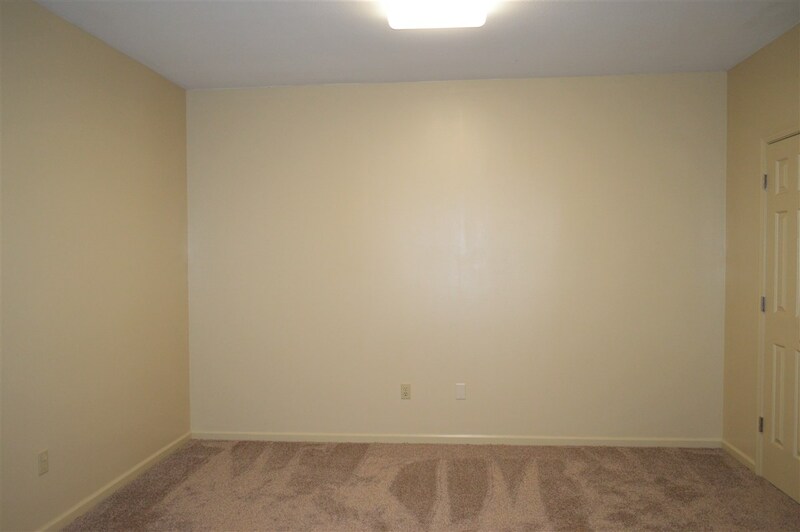 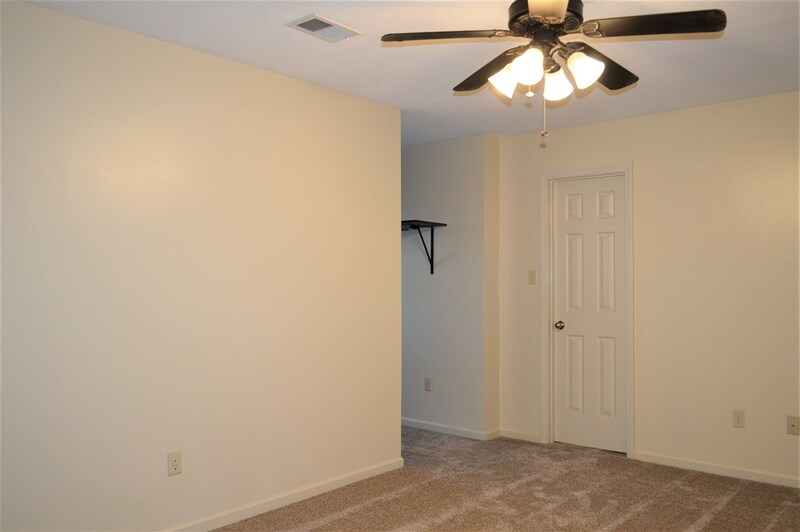 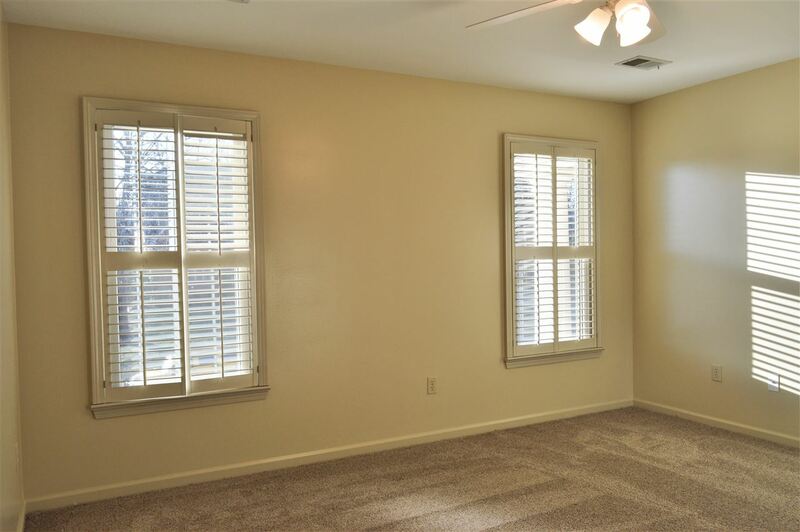 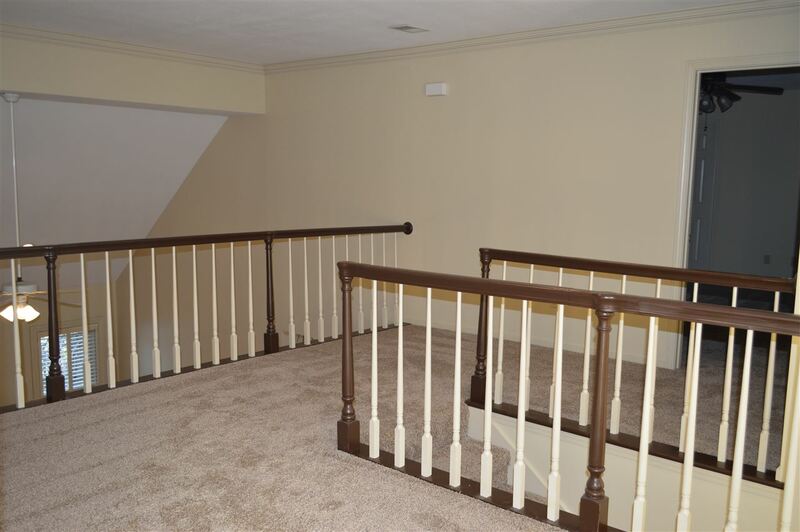 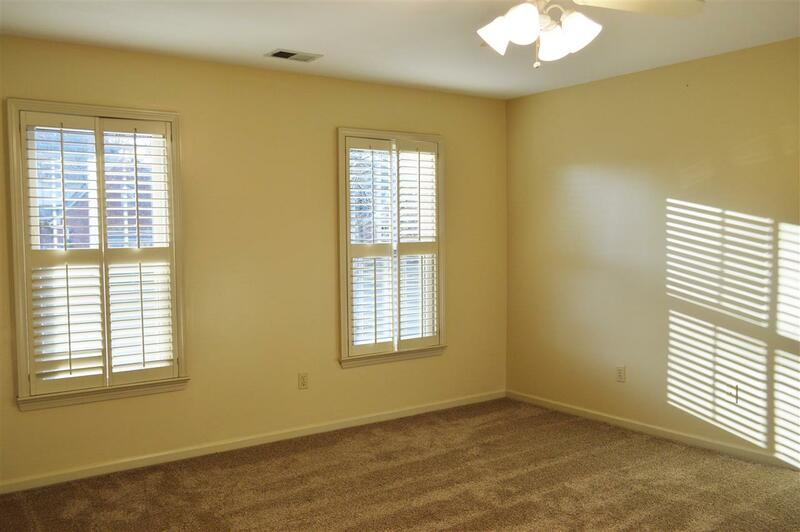 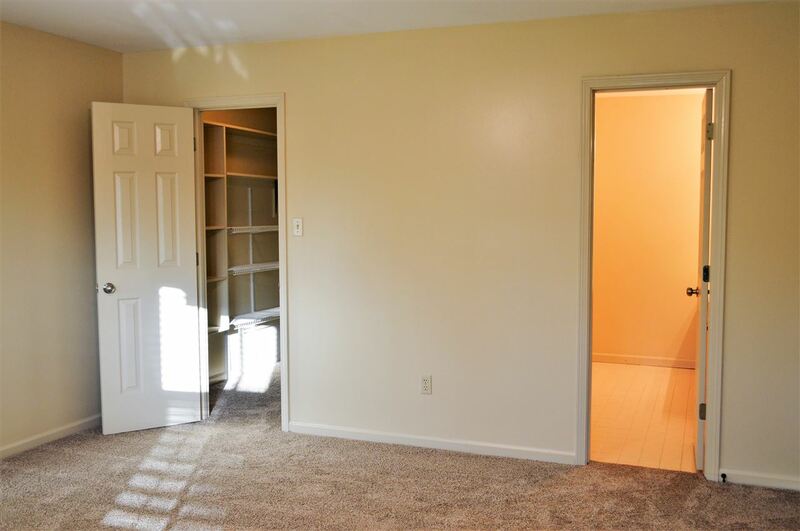 Basement: great room with tray ceiling which opens to backyard patio, bedroom (no window), large bathroom with access from hall and bedroom, 2 other additional rooms plus a 2nd laundry and storage areas.